This article was written by Pandush Mitre. In order to maximize margin improvement for your hospital, planning ahead for cost savings analysis is invaluable. In over two years working with hospitals and healthcare organizations for VIE Healthcare®, I have developed a simple three-step process that enables me to take a deep dive into cost analysis and into achieving cost savings for our clients. 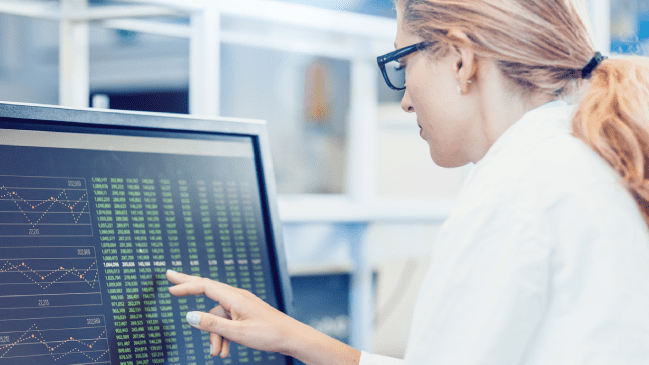 Each individual contract, whether for blood services or software and maintenance, requires a comprehensive review to realize the highest level of cost savings. My three step process, outlined below, enables healthcare leaders to transfer their attention from the nitty gritty contract and invoice details to focus on the essentials of patient care. This is achieved by reviewing an accounts payable (AP) spend report. The AP report helps me to identify the vendors I am familiar with, and those I have not previously worked with but who may be worth investigating. 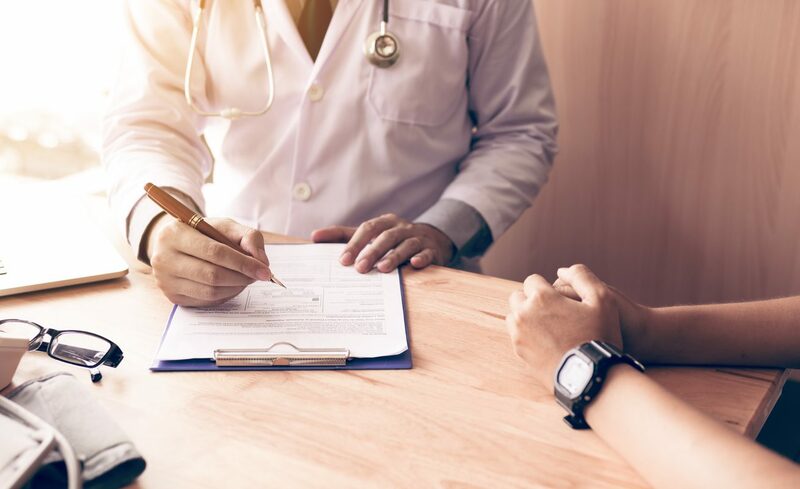 This process is made much easier with my access to the extensive insights into agreements and pricing structures that VIE Healthcare® continuously compiles. That information also allows me to understand how vendors operate across health systems in the industry and narrows my focus when searching for a cost savings initiative. For instance, one of my priorities is to identify vendor agreements that are coming up for renewal as these are details which are often overlooked in a pressured hospital environment. In this way, I ensure that healthcare organizations are not locked into a new 3 or 5-year agreement contract with a vendor that has auto-renewed. This vital step guarantees that healthcare leaders are given the opportunity to negotiate a more cost effective agreement. After vetting the most important aspects of purchased services agreements, I am able to identify which ones are worth analyzing. My focus is further narrowed by internal stakeholders highlighting the services they wish to be reviewed. Following the approval from internal stakeholders to move forward with the analysis, I organize and collate all available data into a clear and concise plan. In my experience, this certifies that the entire process flows more smoothly. How have I achieved cost savings on similar agreements in the past? What information do I currently need to gather in order to reduce costs? What are my targets and what information or steps in the process am I missing? To assist my review, it is helpful to have copies of all current agreements, amendments and addendums in place, together with invoice samples covering a 12-month period. It is this attention to detail which separates VIE Healthcare® from other consulting organizations and enables us to maximize potential cost savings for our clients. Once obtained, the invoices are extracted through our exclusive Invoice ROI™ process. This patent pending technology provides the invaluable insights the line item invoice details have to offer. Crucially, the data in the analysis is not based on estimates, nor is the spend based on categories but on the actual services that the hospital pays for directly, provided by line item detail. In addition to invoices, I typically have a utilization report to enable me to validate the hospital paying for what it has actually used, rather than what is being invoiced. After completing my evaluation, I am in possession of the information I need to present my analysis to the internal stakeholders. My third and final step in planning a cost analysis is to identify a high-level cost savings strategy based on my investigations. This allows me to provide a cost savings plan, complete with actionable insights, a detailed analysis and supporting information to the hospital or healthcare organization I am working with. This strategy is outlined in a SOAR report (Savings in Operations Achieved Rapidly). Following the submission of this report, VIE Healthcare® makes recommendations to our clients and outlines the next steps to implement their strategy and achieve their goal of margin improvement through cost savings.